83 dogs presented by Sandra Müller, who is 23 now, from a purebred Standard Schnauzer to a street mutt and a panoply of human characters. 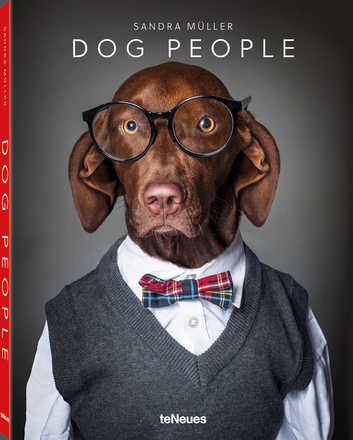 This book is a delightful treat for all dog lovers. Artwork "Sandra Müller | Dog People" from Coffee Table Book Selection has been added to your shopping cart.